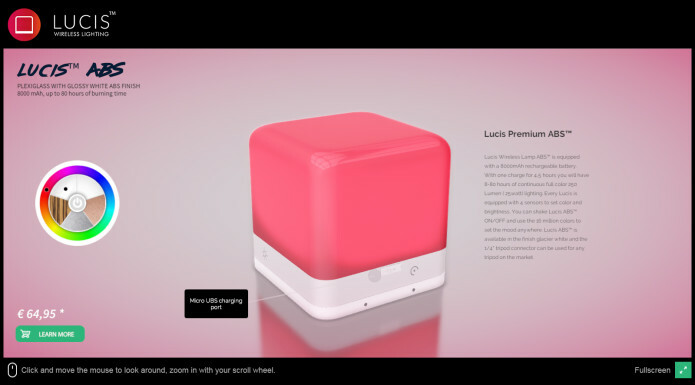 If you ever lose your quickstart guide or just want to look up all features of Lucis wireless lighting you can surf to our realtime 3D configurator we made for desktop computers. We are working really hard to bring Lucis 3.0 to life this year! More updates soon!